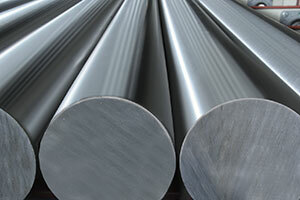 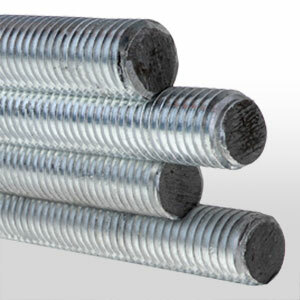 The range of threaded bars that we supply include ISO metric thread, fine and coarse, and Whitworth. 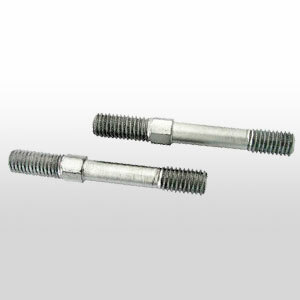 The range of 1 and 2 thread tie-rods is realized on customer request, nearly always on a coarse ISO metric thread. 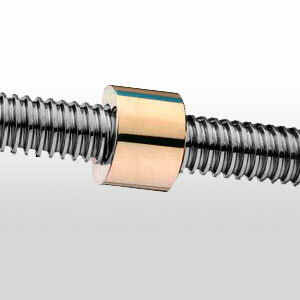 The same applies to full threaded tie-rods with a 45°C cut. 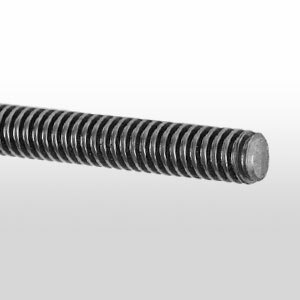 We supply DIN 103 UNI ISO 2901-2902-2903-2904 normal, fine and coarse trapezoidal screws. 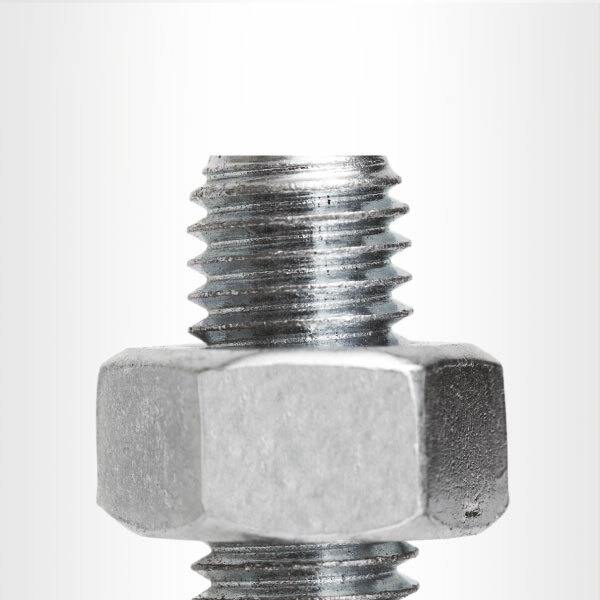 We supply DIN103 UNI ISO 2901-2902-2903-2904 trapezoidal nuts, both fine and coarse.